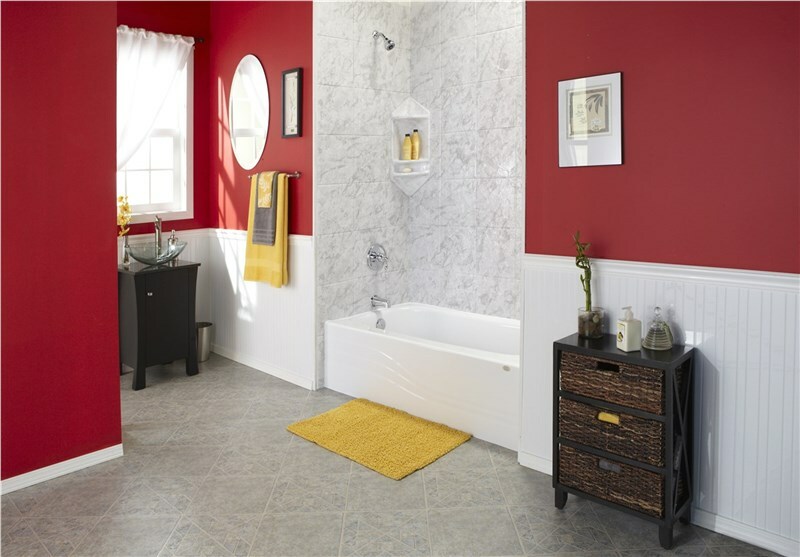 If you’ve been dreaming of adding more style to your home while increasing its value and function, a bathroom remodel is the perfect place to start. 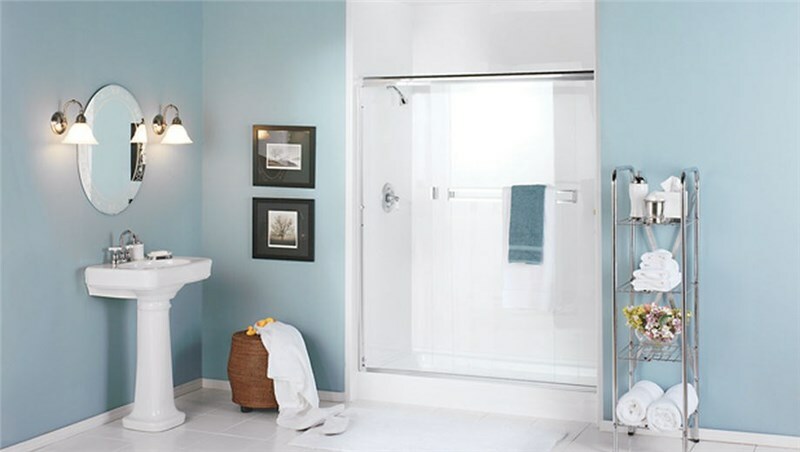 At Luxury Bath, we offer a wide selection of affordable bathroom remodeling services that can be customized to fit your home’s unique needs. Whether you’re updating your master suite or want to create a more accessible space, we have the best products for the job. If you’re strapped for time or just want to swap out some products, then our two day bath remodel might be the ideal option for you! This renovation focuses on upgrading your ‘wet area’, such as a tub or bath, and swaps out your outdated models for stunning, modern new fixtures. This renovation promises minimal downtime and is virtually mess-free. Our Luxury Bath-certified installers will take detailed measurements of your current space so we may retrofit a new tub or shower to slip seamlessly into it. Because each piece is custom cut, you’re able to customize your new feature to match your style preferences. We also offer a wide selection of fixtures, hardware, and surround options for you to choose from. 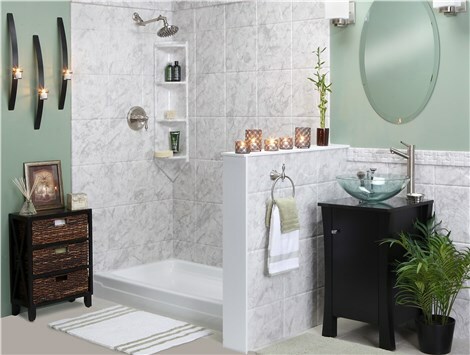 For those who have been dreaming of a full bathroom makeover, our complete bathroom remodeling service is just what you’re looking for. 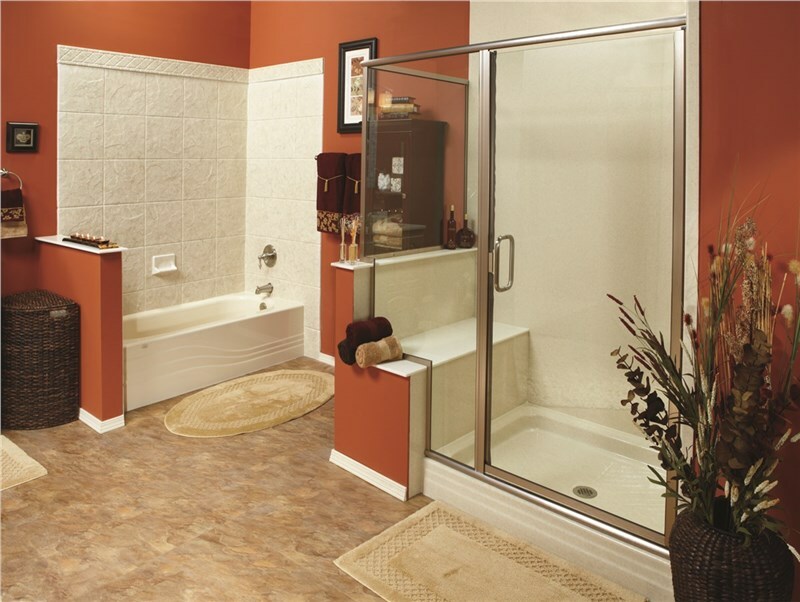 In addition to upgrading your bath and shower, we’ll replace your tile, vanity, counters, fixtures, and even your flooring! 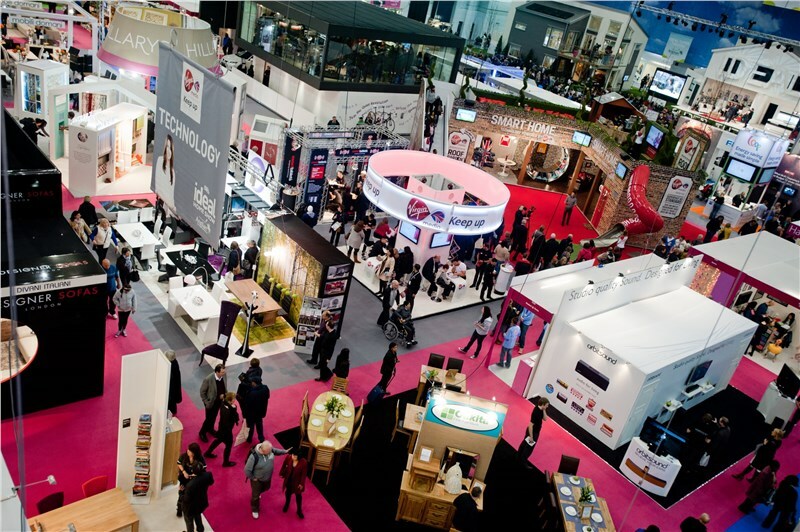 Our in-house designers will work with you to coordinate styles and achieve the aesthetic you’ve envisioned. As with all of our remodels, we’ll use durable, customizable Luxury Bath products that are installed by certified home remodeling contractors. 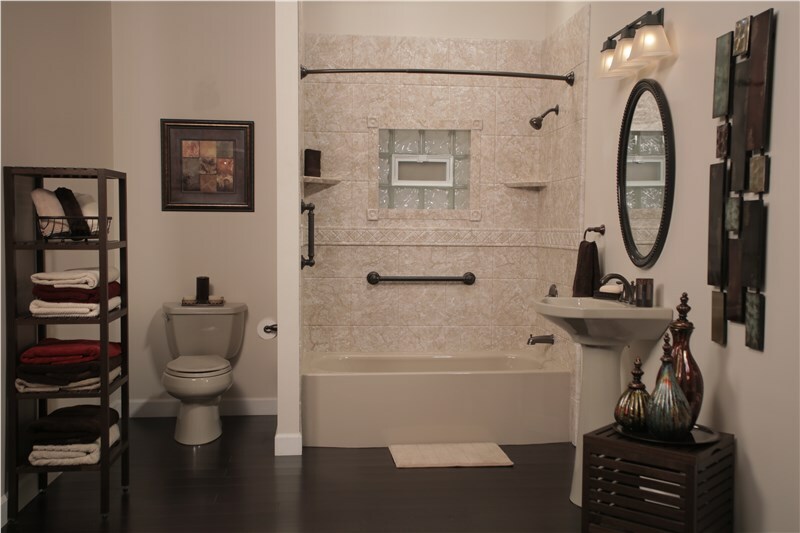 At Luxury Bath, we make it easy to find the right remodel for your home. Give us a call to learn more about the benefits of each and one of our helpful representatives will be happy to walk you through the process. If you’re ready to get started, fill out our online form to schedule a free, no-obligation in-home design estimate today!